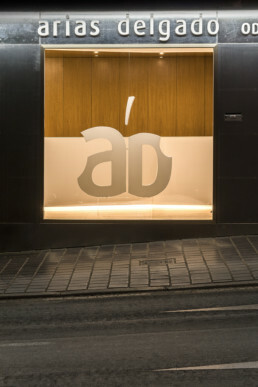 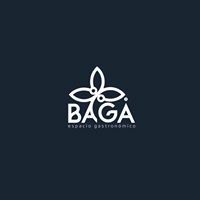 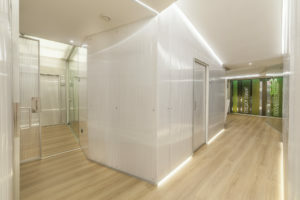 Chef Pedro Sanchez inaugurates Bagá, a new signature cuisine restaurant in Jaén. 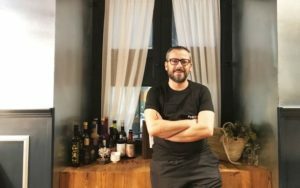 For the remodelling of this new gastronomic destination, Pedro trusted ANDA. 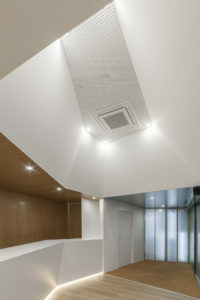 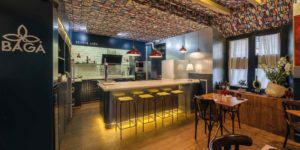 A design challenge to transform a small space into a warm, intimate and personal one, relying on the use of materials such as galvanized steel, mirror, wood and a colourful and expressive wallpaper to give character to the ceiling.